Spending Christmas in a hotel is made significantly better by two things: my wonderful family, and excellent lobby decor. Merry Christmas and Happy Holidays to all of my fabulous readers out there. This blog wouldn't be the same without you, and I thank you from the bottom of my heart for your love and support. I hope you have fun celebrating this holiday season! 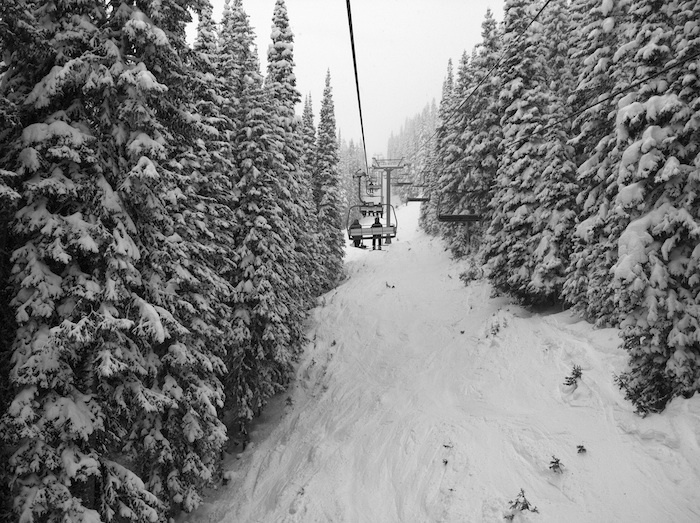 I'll be dreaming of snow in the mountains in Colorado. Love the decor, very nice! 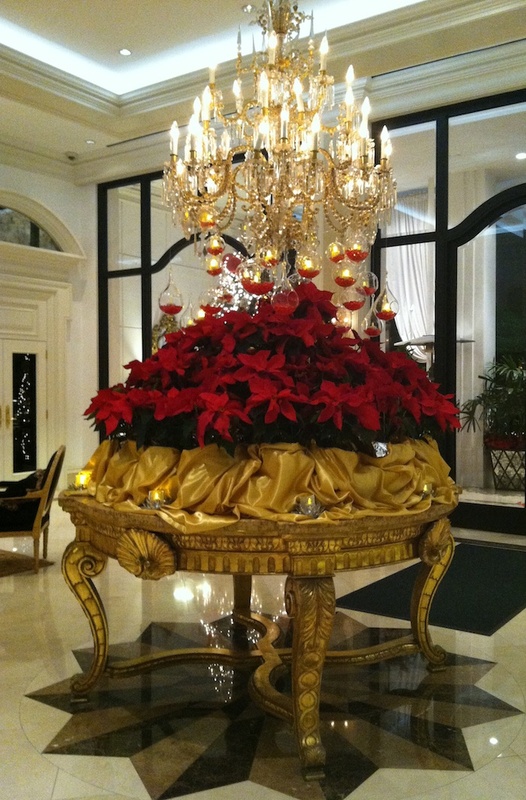 That lobby decor is amazing - Merry Christmas dear! I hope you are having a fabulous time in LA - your pictures on Instagram sure make it seem like you are! Merry Christmas Eve, hun! gorgeous xmas tree! merry christmas! Merry Christmas lovely - beautiful photos, as always! Merry Christmas! The hotel decorations look beautiful! Ohmygoodness... I spent Christmas in a hotel for the first time last year, and it was their amazing decorations that made it Ok. Merry Christmas! Happy holidays to you :-) amazing pics ! 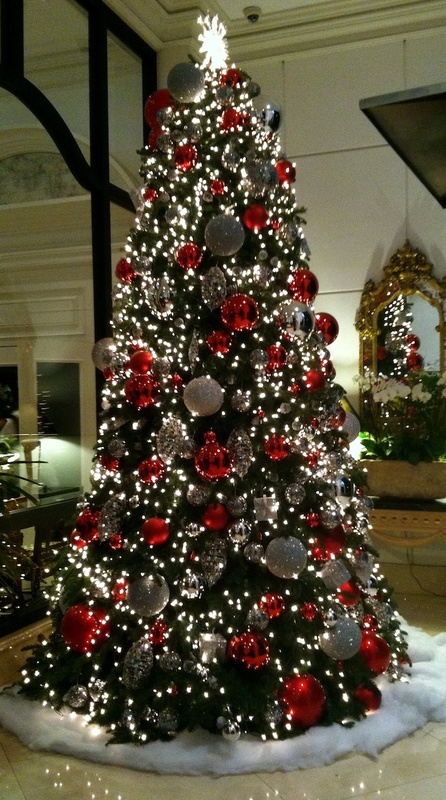 That is such a beautiful Christmas tree! Hope you had an amazing Christmas! Such a lovely photos! Hope you enjoy the rest of your holiday.